RentWizard is the new RV rental platform that seeks to take peer-to-peer RV rentals to the next level. The sharing economy is growing and RentWizard may be the next company to take advantage. This company will be great for those seeking to rent an RV across the country, for those RV owners seeking to help defray the cost of RV ownership through rental income and tax advantages, and for anyone seeking to generate some income by becoming a RentWizard Ambassador. Click the links below to learn more about each. 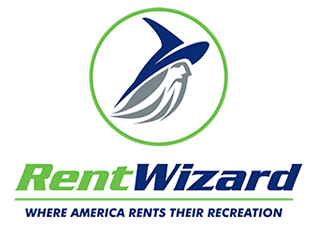 RV Renters - Why RentWizard?